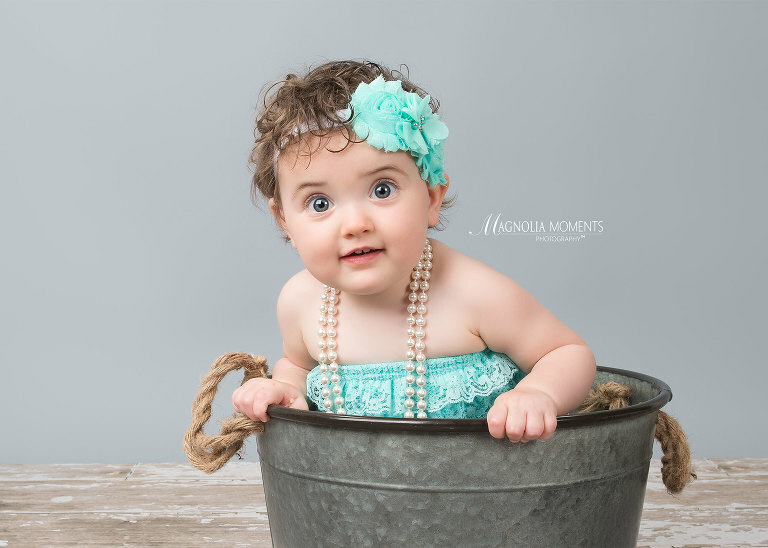 I loved getting to see this adorable little girl again when she stopped by our Collegeville, PA, newborn and baby photography studio for her 1st birthday Cake Smash and portrait session. 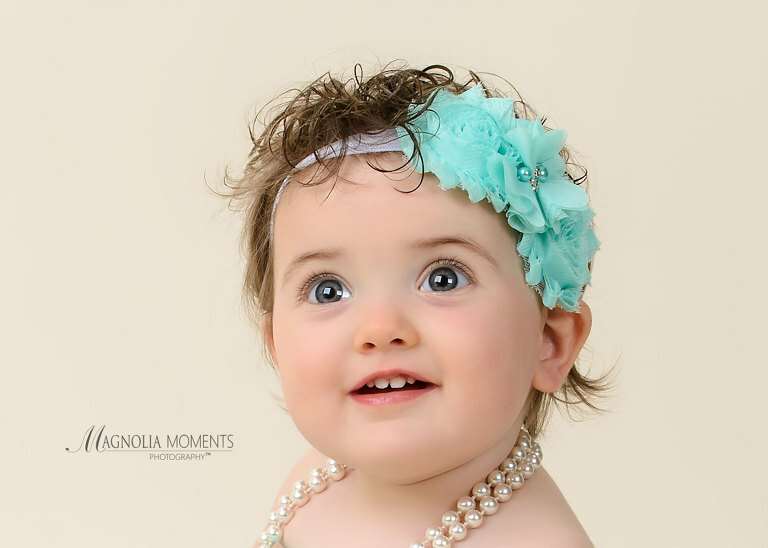 She had grown so much since her 6-month portrait session (check it out here). Such a beautiful little girl…and those eyes…WOW! I smile every time I look at this image. She was having so much fun – it was contagious! Thank you K family for coming to see me again and for choosing Magnolia Moments Photography for your child’s 1st birthday photography session and Cake Smash. I love watching my tiny clients grow up! To see more from our 1st birthday photography sessions, visit our Cake Smash portfolio here.